Kanye West returned to Instagram on Thursday (Sept. 20) with a series of videos aimed at Drake, Nick Cannon and model Tyson Beckford. 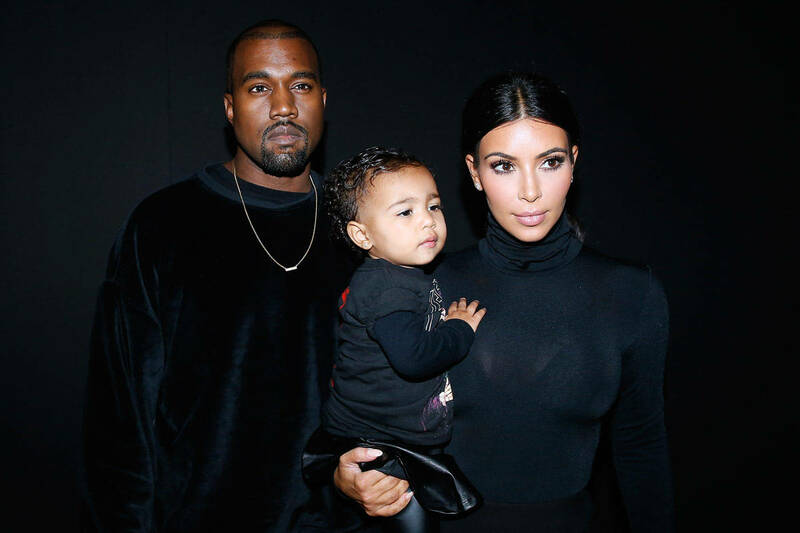 The video addresses unruly comments made by the aforementioned about his wife Kim Kardashian West. “First of all, I want to address Nick Cannon. I understand that you used to date my wife. But if you in an interview, don’t mention my life. If someone brings my wife up, say ‘I respect that man, I’m not speaking on that.’ Don’t be making no suggestions like nobody fucked my wife," he says. West then switched his attention to Drake for running with the narrative that Keke from his "In My Feelings" record was Kim Kardashian. “What I’m looking for, for my spirit to take accountability is, the fact that there’s people making rumors or thinking that you f–ked my wife, and you not saying nothing and you carrying it like that, that don’t sit well with my spirit,” West says. “You know, if I had a girlfriend from Chicago, her name was Renita and then you was married to Rihanna, I wouldn’t make no song called ‘Riri.’ So when you’re like, ‘Ah I don’t know where it comes from!’ You’re too smart for that, bro. You know where that comes from. Don’t make no record with nothing that could be confused." Mr. West ended the video with some words for Tyson Beckford who spoke negatively about Kim Kardashian's body. “As far as Tyson Beckford goes, don’t speak on my wife bro,” he says. “None of y’all speak on my wife, period. I’m married. We in love. We a family. It don’t sit right with my soul. It don’t sit right with my spirit. As men, y’all three come talk to me. Come holler at me. We’ll work it out. We’ll come to a resolution."